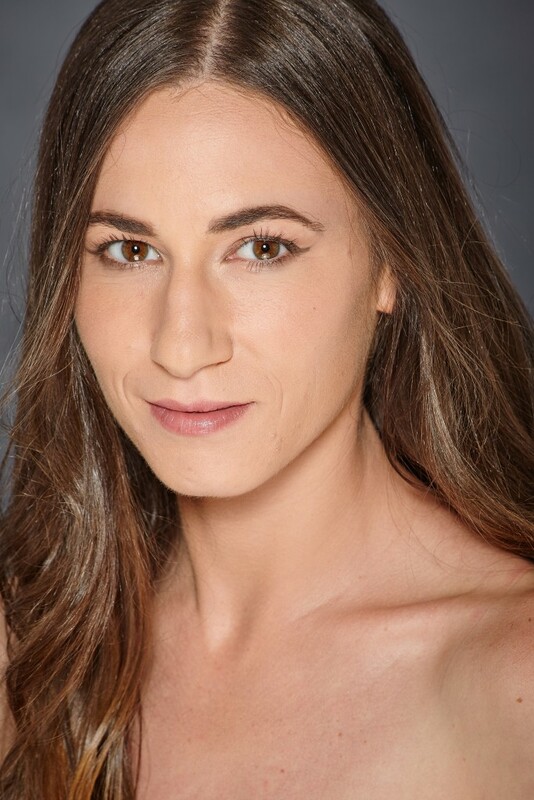 The 41st Utah Arts Festival has announced various awards for visual arts, literary arts and the Susanne Millsaps Performing Songwriter Showcase competition coordinated by the Intermountain Acoustic Music Association (IAMA). 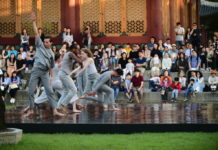 Nine awards were presented for the Artists Marketplace. 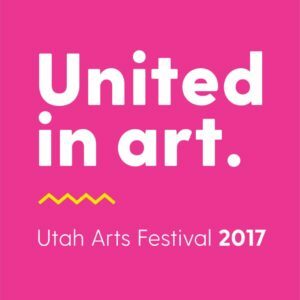 All of the visual artist award winners are eligible for invitation to the Utah Arts Festival in 2018. Best of Show and People’s Choice Award winners also will have their booth fees waived. 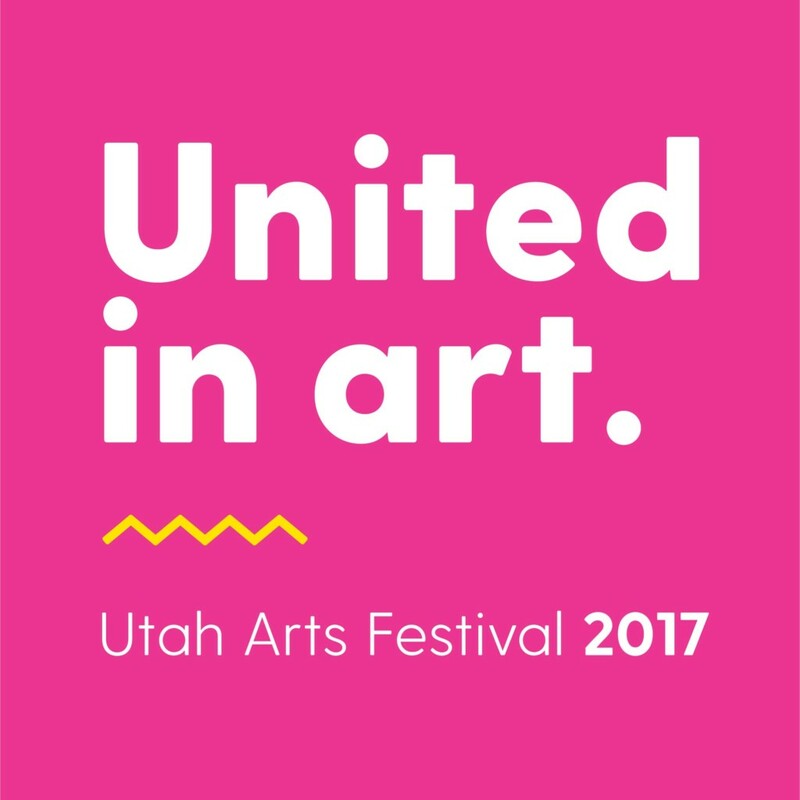 The 42nd annual Utah Arts Festival will be held June 21-24, 2018 on Library Square and Washington Square.